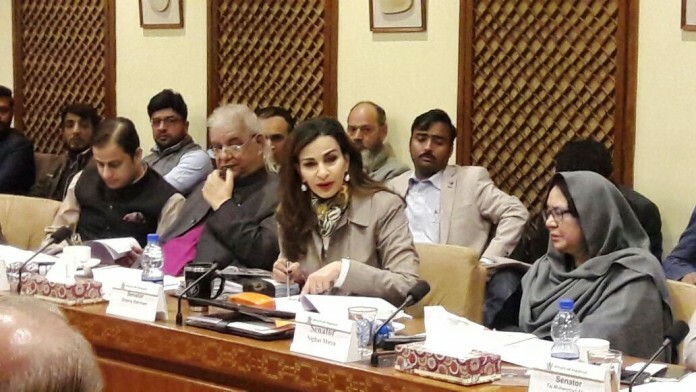 ISLAMABAD: Vice-President PPPP, Senator Sherry Rehman, while speaking after the Special Committee on the Performance of PIA, expressed dismay over the airline’s disastrous performance in the last four years. “No serious action has been taken to save PIA or hold people accountable for the losses and malfeasance even after two years of hard work by the parliamentary committee’s scrutiny and diligent questioning. For instance, no satisfactory answers were ever provided on the setting up of the Premier Service, its lack of business plan, quiet dissolution and huge losses to PIA worth Rs 3 billion,” said the Senator. Rehman further stated, “With only a few dozen planes and accumulated losses of Rs 345 billion, it pains me to say that PIA is now amongst the world’s most poorly managed airlines. PIA’s management, due to its negligence, corruption and lack of vision ensured the precipitous drop of the airline’s performance. A serious management overhaul, starting from the top management is desperately needed”. “It is shocking that until the Committee pointed out, no action was about to be taken on the Airbus that found itself parked in Leipzig Museum, nor against the officials who flouted PPRA rules to sell it off and flee from station. The Board may want to address why PIA was cannibalised against our Committee’s advice to operate a new service without a clear business plan or financial stabilisation of the existing PIA. 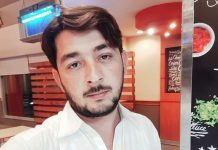 I appreciate the good work done by the Committee and the stewardship of the Chair, Senator Muzaffar H Shah, but it seems all our advice falls on deaf ears,” added the Senator. 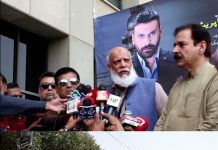 Rehman also voiced concern over the Aviation Policy where an unfettered open skies policy took away key routes from PIA saying, “The government never brought this policy to the table, they allowed other airlines to muscle out PIA from all big routes, not just a selected few. This development, if true, is another challenge to our national flag carrier that is already struggling to keep itself afloat”. “On top of all of this, PIA’s Safety Assessment of Foreign Aircraft (SAFA) level is now flagged as critical. This puts PIA on the verge of losing its international license. We have brought up the importance of ensuring that PIA meets international safety standards both in this committee and in the Senate. All the alarm bells seem to fall on deaf ears and it is distressing not just for us but for the thousands of passengers who fly with PIA every day,” added Rehman. Criticizing the government’s poor leadership that steered PIA down the path of further descent, the Senator said, “PIA’s New York operations have been halted for the first time since 1961. PIA was making losses worth up to Rs 450 million annually and is not even meeting its Direct Operating Cost (DOC). After New York, the airline decided to halt flight operations to Oman and Kuwait as well. It is alarming that the government is now considering to privatize PIA as its last resort. I hate to say it but there seems to be no real interest in government to save PIA. The Committee saw no evidence of any such actions despite the Advisor’s advice”. “Despite the global trends of improvement in profitability and significant decline in oil prices, PIA continued to make losses and could not even cover costs. 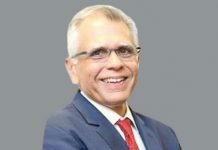 In 2015, the oil price was $47 per barrel as compared to $147 per barrel during the PPP government and yet, the situation was nowhere close to what it is now,” said the Vice-President PPPP. Senator Rehman concluded saying, “PPP opposes this non- transparent PIA privatization plan and we will oppose it at every forum. We will not let the government make this decision without taking the parliament into confidence. What the government should focus on is how to save PIA from the pile of problems it has buried it in”.